Sales training designed for the small business owner and their sales team. Improve your sales skills to improve your sales results. Onsite or online options available. Use LinkedIn to generate sales for your business. Learn how to tap into the world’s largest business networking site. Onsite or online options available. We specializing in helping small business owner automate their sales and marketing processes to free up time, generate more leads and convert more opportunities. 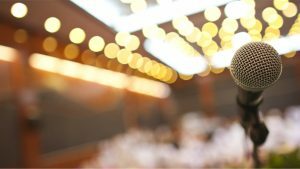 Colin is available to speak at kick offs, association meetings and industry conferences on such sales topics as: lead generation, buyer trends, LinkedIn and sales strategy. 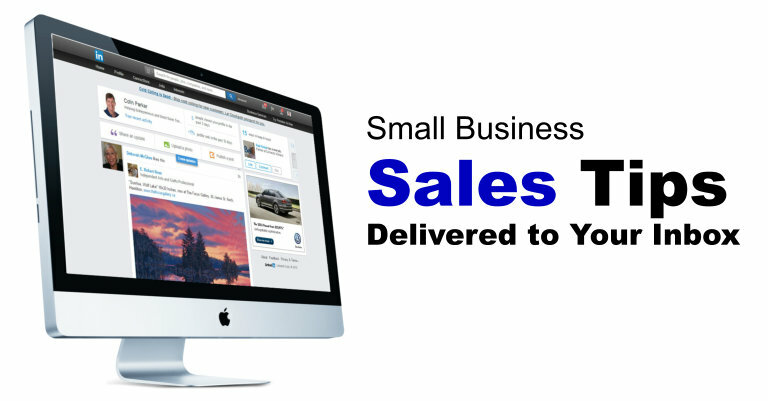 Automating your sales can change your small business. If you are like most small business owners you have three major tasks you are trying to get accomplished. 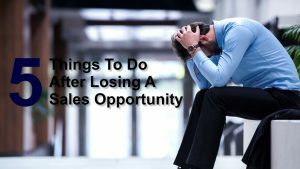 Get more sales, get organized and save time which sounds great but feels impossible. Maybe not! Have you considered sales automation? Take a look at our video series that will show you how. I have worked with Colin Parker over the past few years and he continues to be invaluable in shaping the image and marketing strategy of my company En Circle Design Build. I think everyone wanting to start a business should be required to take one of your sales programs. We would see a lot more people making their dream come true! For anyone that needs assistance with increasing their small business productivity and profits, I highly recommend Colin. His marketing knowledge is spot on and is always willing to go above and beyond for his clients. He is always available for assistance and is very easy to talk to. He explains the sales processes in a very easy to understand manner and provides step-by-step implementation. Just two weeks after you helped us implement Infusionsoft I can already see improvement. No more will opportunity fall through the tracks. Now every prospect will get the attention they deserve. Thank you for your expertise. We are very lucky to work with great clients in a variety of different industries.